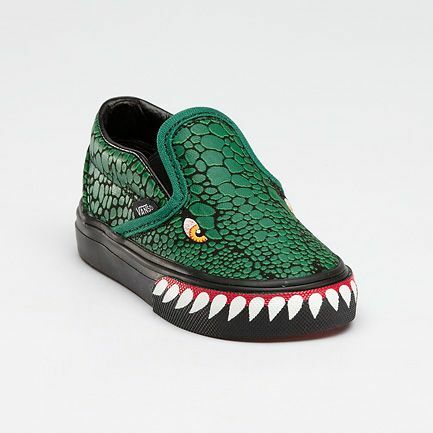 Vans T-Rex slip-on. 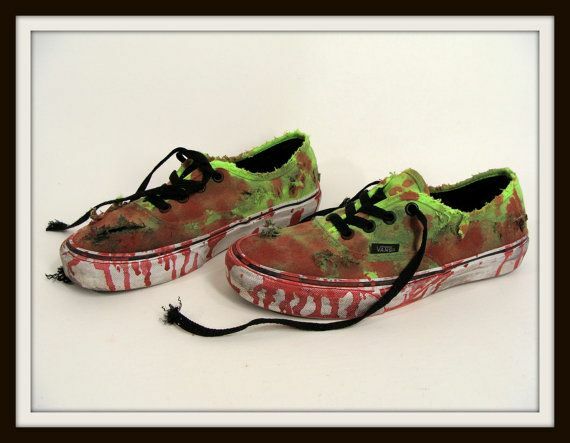 DINOSAUR SHOES. 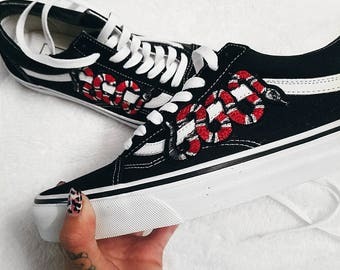 These are ridiculously cute.